On patrol with Afghan Special Forces Jump to media player At least 45,000 Afghan police and soldiers have died over the past four years. Emotions high in Afghan Eid truce Jump to media player Afghan forces and Taliban militants hugged and took selfies of each other amid a three-day ceasefire. Women join Afghan special forces Jump to media player A group of female soldiers has been trained to join the Afghan military's elite special forces. 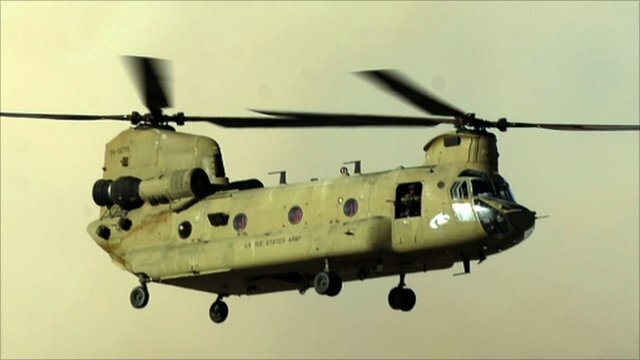 Taliban 'shoot down' US aircraft Jump to media player A total of 31 US special forces have been killed in a helicopter crash in eastern Afghanistan, after it was reportedly hit by a rocket. 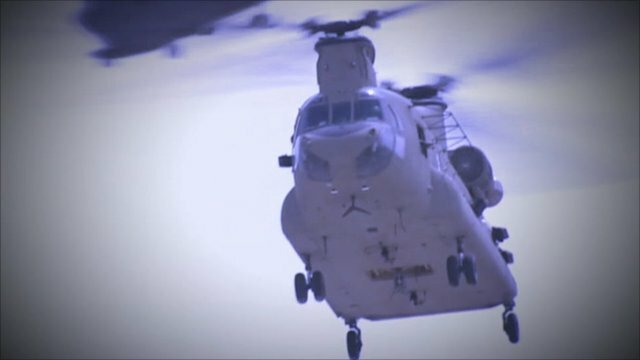 US special forces killed in Afghanistan Jump to media player A total of 31 US special forces have been killed in a helicopter crash in eastern Afghanistan, President Karzai's office has confirmed. For the first time western media have been granted access to join an Afghan Special Forces patrol without US military support. The country relies heavily on US assistance to keep Taliban enemy forces at bay. The BBC's Defence Correspondent Jonathan Beale reports.